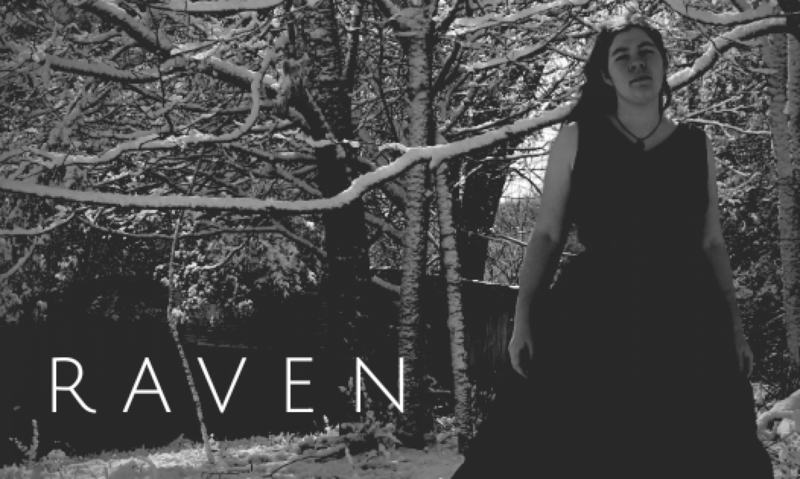 Raven is an edgy, celtic singer/songwriter stealing your hearts and then breaking them in the name of art. I have two years experience teaching and telling stories to children of all ages. Here is a list of some of the programs available for pre-school through middle school. Each program is tailored to the age group for which I am presenting at the time. If you have a special request for your group let me know, and I can put together a custom presentation for you. Price varies based on travel distance, so contact me for a quote for your specific needs. School programs usually run 30-45 minutes with time set aside for questions at the end. Introduction to Scottish Harp—this program includes a brief explanation of the harp, including a myth about its invention, followed by a few Scottish ballads. In groups of 15 or fewer children will be allowed to come up and try playing themselves. Introduction to Irish Music—Similar to the previous program, except with Irish music and the addition of the Irish Whistle and a Bodhran. The Legend of King Arthur—stories and songs from the Arthurian Legends. Norse Mythology—The Marvel films featuring the Norse God Thor has brought a resurgence of interest in Nordic Mythology. This presentation includes several original songs about the Norse gods, peppered with amusing tales of Thor and Loki’s antics in Asgard. Pirates! – This presentation includes full pirate costume, pirate stickers, pirate lingo, and pirate ballads! Instruments played include the Celtic harp, guitar, whistle, and bodhran.